Multiple Teams · Aug 28 Thanks Brown MS Athlete-Parents! SGP Workshop Reminder Flyer Forney ISD Please click the link above for a flyer regarding parent night at Brown Middle School! 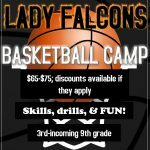 Hello Current/Future Lady Falcons! We are getting a jump-start on preparations for the 2017-2018 school year now. 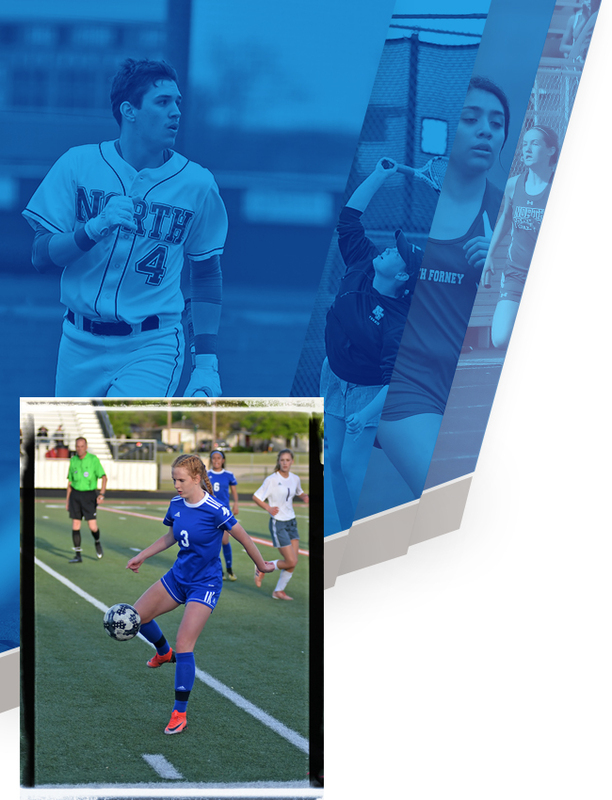 We will have a 2017-2018 Girls Athlete Parent meeting this Thursday, April 20 at 6:00pm in the North Forney Cafeteria. 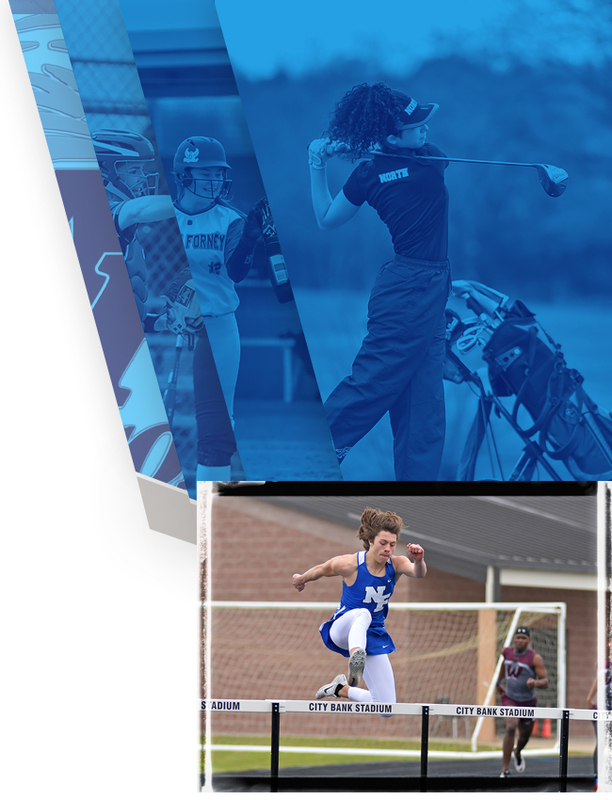 We will be discussing summer workout courses, physicals, and camps, as well as expectations for the 2017-2018 school year. 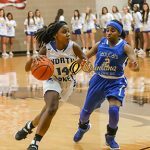 The Lady Falcons Varsity basketball team will matchup against state-ranked Frisco Liberty (6) on Friday, February 17, at 7pm at Naaman Forest High School. 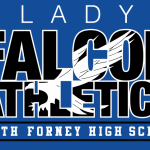 Falcon Nation will need to be in full force for the Lady Falcons to get an edge against the Lady Redhawks of Liberty. Wear ROYAL and BE LOUD! 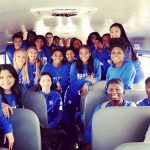 Multiple Teams · Feb 14 Lady Falcons (History-Making) Bi-District Champs!